New. 2006. Paperback......We ship daily from our Bookshop. Williams, J H, III. New. Trade paperback (US). Glued binding. 140 p. Contains: Illustrations. 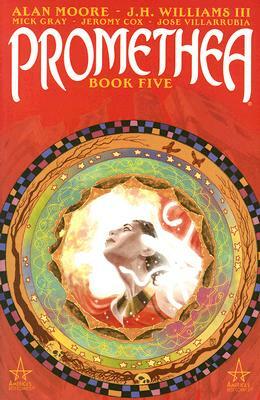 Promethea, 5. Very Good. 1401206204 Minor shelf wear.